To enhance your current and future opportunities, it’s paramount to maintain an up-to-date design and development environment that helps keep you competitive and improve your operational efficiency. The Javelin SOLIDWORKS Subscription Service Program offers a smart, flexible way to protect your investment in the 3D design experience. SOLIDWORKS is the world’s most widely-adopted 3D CAD software, creating an enormous, vibrant community for networking, business development, learning, and inspiration. To enhance your investment in SOLIDWORKS software, you get comprehensive support from Javelin to coach you through any challenge. Get software updates and new releases to ensure you always have access to the best features and enhancements to give you a competitive advantage. Boost your design process and support your team with resources to help them work faster and smarter to transform your product development into business success. Access to Javelin FAQ documents, our Tech Tip Blog and YouTube Channel, and our monthly technical newsletter publication exclusively for subscription customers. Support, upgrades, new versions, special releases, add-on features, webcasts—all designed exclusively for SOLIDWORKS Subscription Service program members. You can improve your performance and productivity with an intuitive 3D design experience for a competitive advantage. STAY PRODUCTIVE: With Subscription Service, you have access to extensive support from Javelin’s SOLIDWORKS experts to enhance your investment in SOLIDWORKS software and guide you through development challenges. STAY KNOWLEDGEABLE: You get full access to the SOLIDWORKS Knowledge Base, an expansive, easily searchable web-based library of technical articles, help topics, tech tips, best practices, solutions, and macros, all written, reviewed, and frequently updated by SOLIDWORKS experts. A few minutes of self-directed learning can help improve your productivity. STAY CURRENT: Subscription Service program members get free access to testing and certification for Certified SOLIDWORKS Associate (CSWA) and Certified SOLIDWORKS Professional (CSWP) credentials. Subscribers can take one advanced certification exam per subscription year. 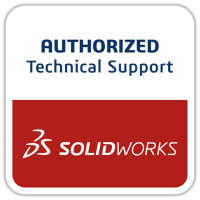 These certifications validate that the SOLIDWORKS user has expertise in the world’s most widely adopted 3D CAD software. Subscription members can access a free management report showing exam performance, skill areas for improvement, and recommendations to help achieve productivity gains with SOLIDWORKS software. Gain full access to the SOLIDWORKS Customer Portal, an easy-to-search repository of in-depth information and resources, with support in multiple languages, to help improve productivity. Service Requests (SRs) and Software Performance Reports (SPRs): Submit incident reports of software issues to Technical Support or the development team. View status with tracking numbers and monitor issue resolution in documented service packs. Customer Experience Programs: Share your opinions and preview SOLIDWORKS beta versions and upcoming SOLIDWORKS Early Visibility (EV) Service Packs. 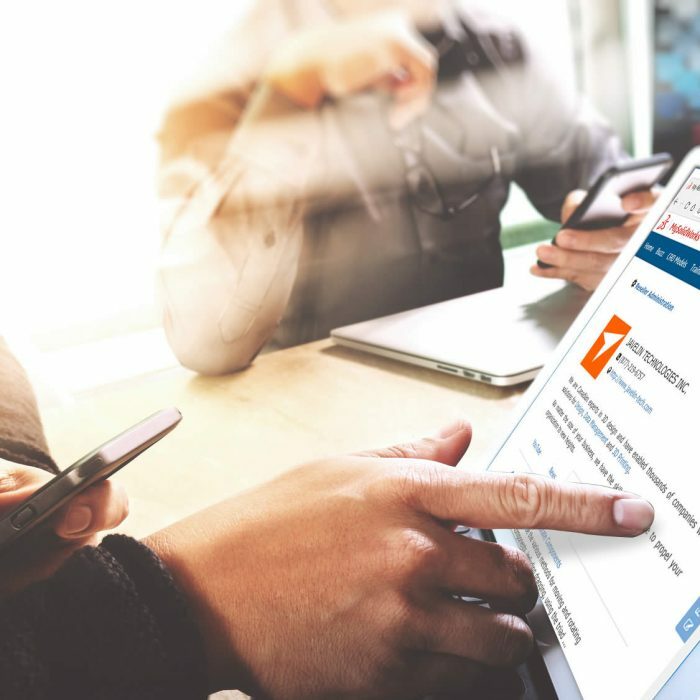 Knowledge Base: Access the powerful search engine that explores an extensive library of technical data, such as solutions, help topics, tech tips, and best practices. Access our resource library, from webcasts and tech tips to administrative guides and technical presentations. Discussion Forums: Connect with the SOLIDWORKS Community of users in a broad range of discussion topics on virtually all facets of SOLIDWORKS. Email assistance with product features, commands, installation, and troubleshooting for prior and current releases of SOLIDWORKS software. SOLIDWORKS CAM Standard allows users to quickly program individual parts and configurations without leaving the SOLIDWORKS 3D CAD environment. MySolidWorks is the place to get answers to your questions about SOLIDWORKS. Stay current, sharpen your design skills, and share your expertise. 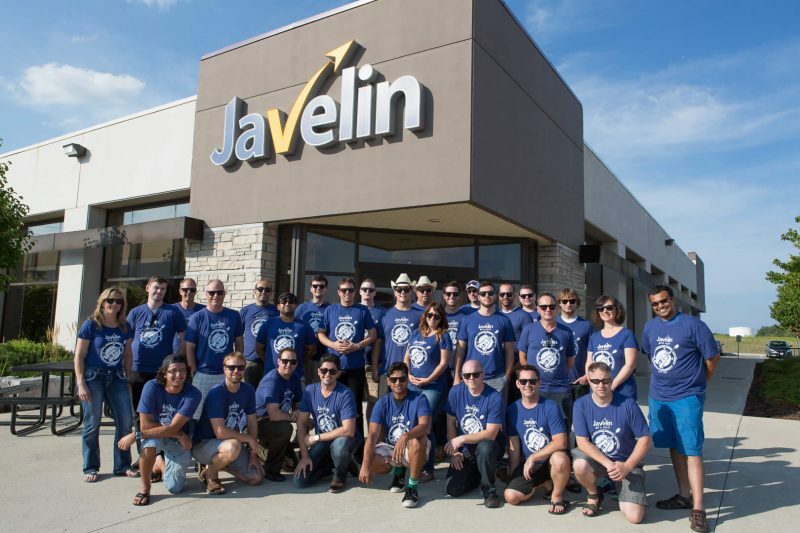 "The Javelin Support Team continues to be a life saver and valued extension to our on going needs with SOLIDWORKS and PDM. Always helping us to find a resolution on issues from small questions, best practices, how to, and OMG the world just collapsed." "Javelin's staff and technical support are excellent. They are knowledgeable, helpful and thorough. Technical questions are always answered; either immediately or in a timely manner. We're a high quality, fast-paced operation that expects the same from our support team." — Christa Carey, Protocase Inc.
Javelin is a Canadian owned and operated SOLIDWORKS Value Added Reseller with 6 locations across Canada to provide your business with the best local service. 80% of Javelin customers are small businesses. Since 1997 we have been able to help over 4,300 Canadian customers get on the road to success by supplying the best 3D design software, comprehensive training, mentoring, and a reliable service. You will have access to a certified SOLIDWORKS staff with real industry experience helping customers in a variety of industries including agriculture, oil and gas, water purification, manufacturing, healthcare, and education. We are currently expanding our team and continually educating existing team members with the latest best practices. Interested in SOLIDWORKS Subscription Service?